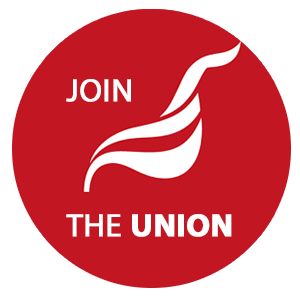 Unite LE1111 members in St Mungos Broadway have voted for industrial action with an exceptional majority of 95.8%. The turnout was an impressive 68%. Members will meet tommrow to plan future action. The new executive team at St Mungos have imposed a range of changes without consultation, promissing only what they call "restrospective consultation". Members have made clear that they believe changes to policies and procedures governing working conditions and pay cuts for new staff must be negotiated. This site will report on future developments.